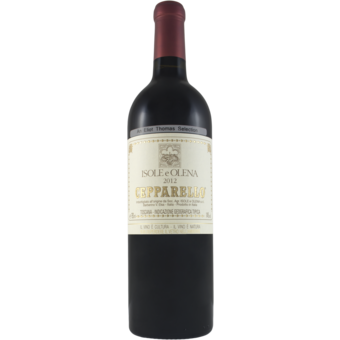 "The 2012 Cepparello is just as compelling as it has always been. Sweet, ample and generous from the outset, the 2012 shows all of its pedigree, even at this early stage. Radiant fruit and exquisite aromatics make a strong opening statement as the wine fleshes out in the glass. 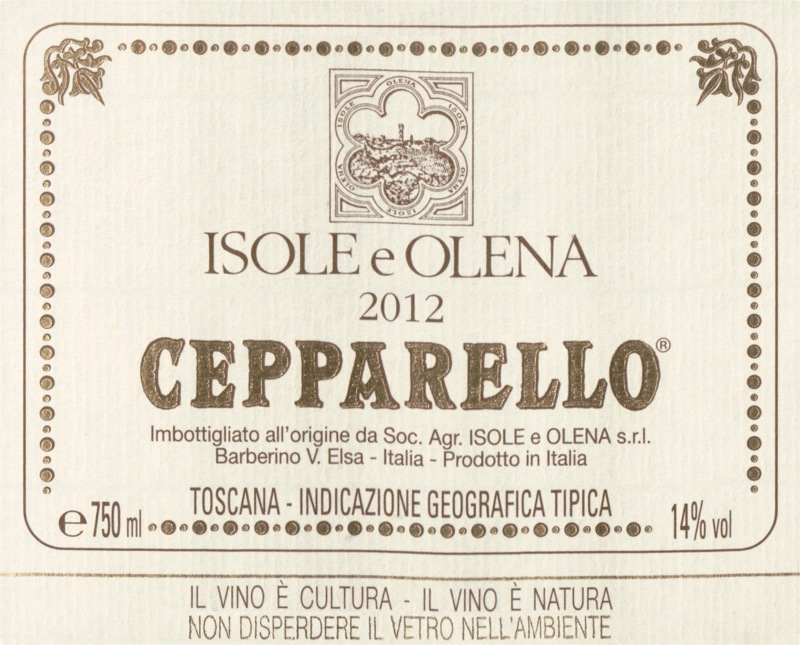 Ample, creamy and super-expressive, the 2012 is shaping up to be a superb Cepparello. The only thing the 2012 needs is time. An up and down year with hot temperatures in July and early August, followed by rain in September forced DeMarchi to be especially selective and bottle only the best lots. Production is down to 30,000 bottles from 36,000 in 2013 and 32,400 in 2011."